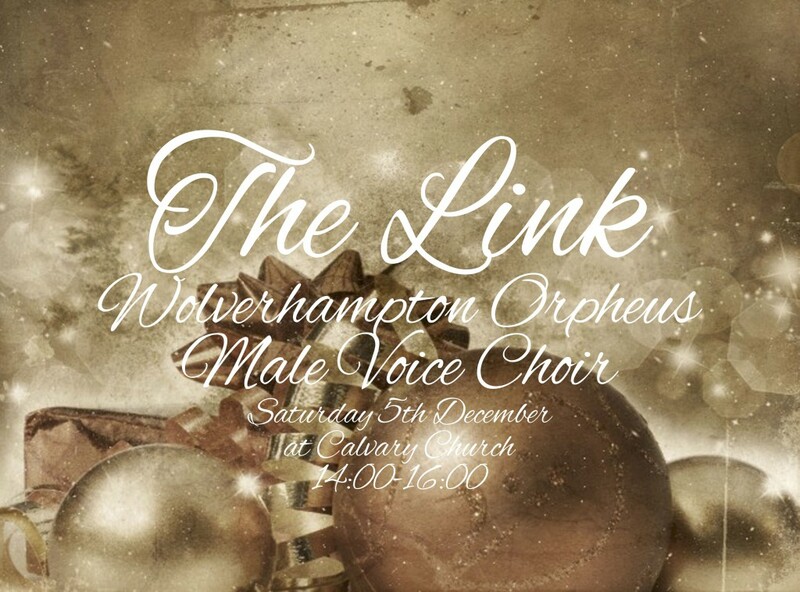 We had the pleasure of performing a special Christmas Concert for The Link at Calvary Church, Kingswinford on Saturday 5th December, 2-4pm. Mince pies & mulled punch were provided to get us in the Christmas spirit! 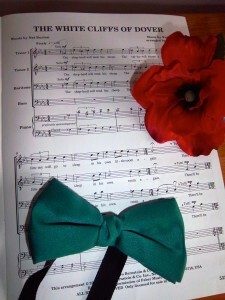 “Gentlemen – and ladies! 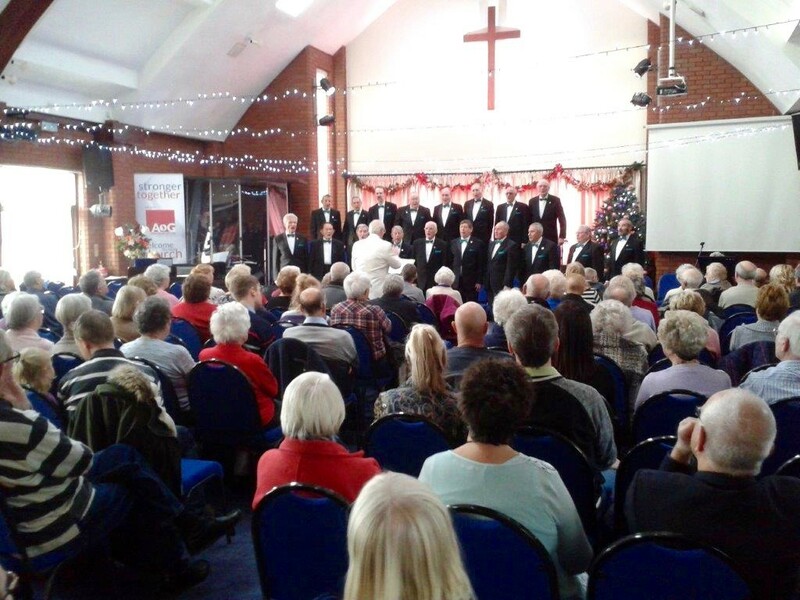 – thanks so much for entertaining us at Calvary Church (on Saturday afternoon.) 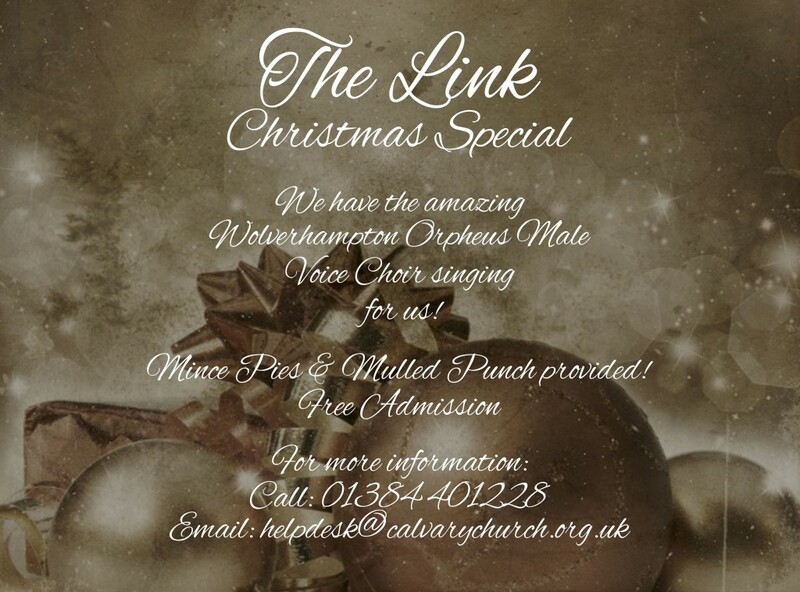 Just what we needed to get us in the Christmas spirit, programme spot on, singing superb. May God bless you all richly. 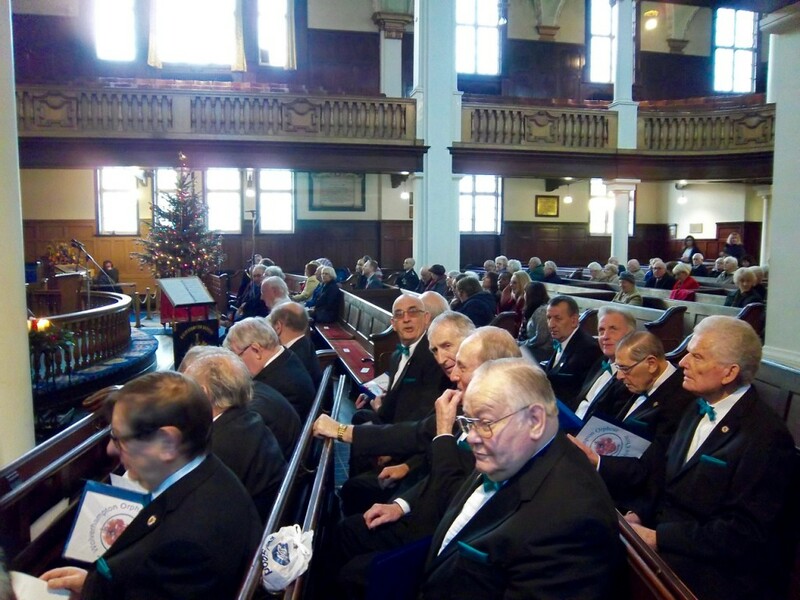 Glyn B.
WOMVC were proud to lead Wolverhampton’s Civic Carol Service 2015. The service began with Once in Royal David’s City. After the 2nd lesson, everyone sang ‘O little town of Bethlehem’ & after the 3rd lesson we sang the Christmas version of Kwmbayah & O Holy Night. After the 4th lesson everyone sang ‘Hark the herald angels sing’, then after the 5th lesson, the choir sang How great thou art & Let there be peace on Earth. After the Prayers of Intercession, we all sang ‘O come all ye faithful’ to finish the service. 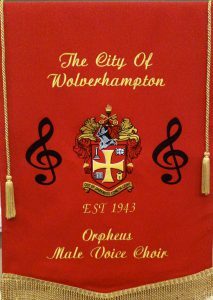 The Wolverhampton Orpheus Male Voice Choir will be in fine voice at the city’s annual Civic Carol Service next month. 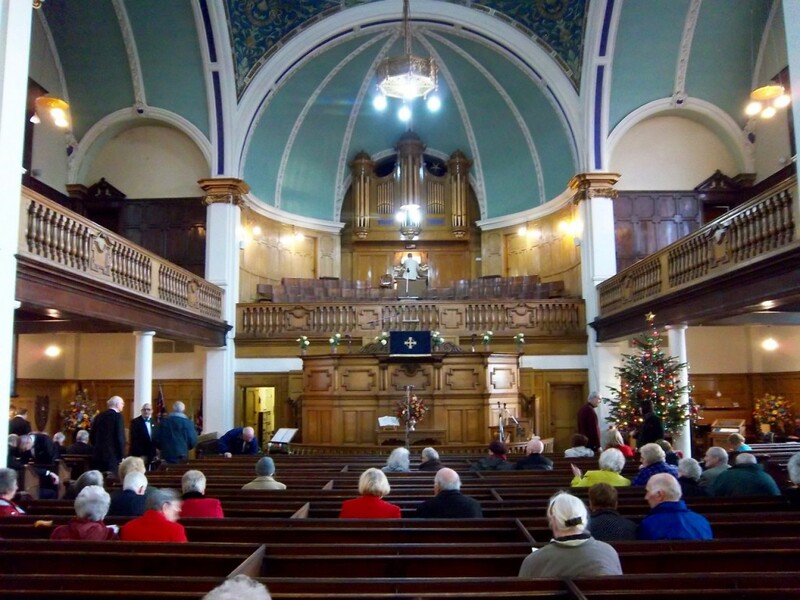 The traditional service, which is open to all, takes place at Darlington Street Methodist Church on Wednesday 9 December, 2015, from 3.30pm and will be led by the Reverend David Lavender. Mince pies and mulled wine will be served afterwards. Entry is free. For more information, call or e-mail the mayor’s office. We were invited by the BBC to perform on Saturday 12th July at their World War 1 at Home live event, which coincided with The Wolverhampton & Black Country Show on the weekend of 12th & 13th July 2014. The venue was West Park in Wolverhampton. The newly renamed show supersedes the popular City Show. We were scheduled to perform at approx. 3.30pm for 20 mins, then at 5.30pm for 30 mins. The BBC WW1 at Home event will be broadcasting live on BBC Radio WM 95.6. 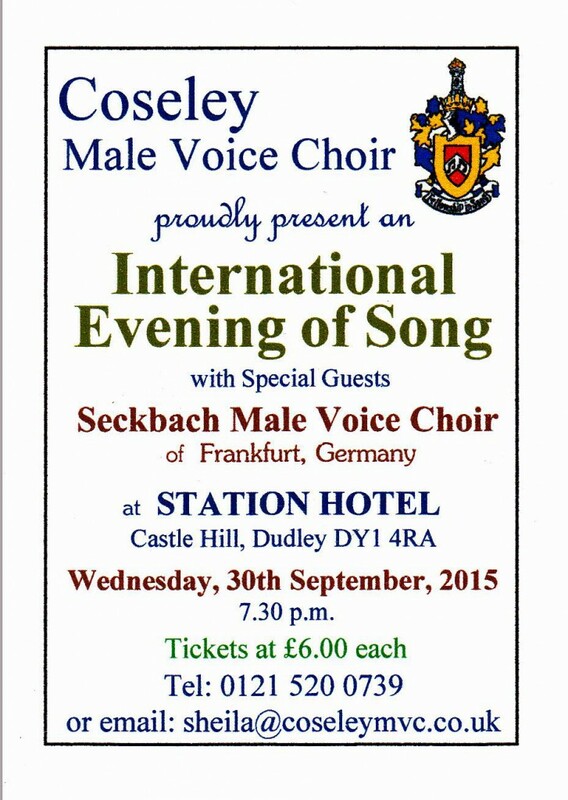 The choir feel very privileged to have been asked to take part in this very special event in Wolverhampton. 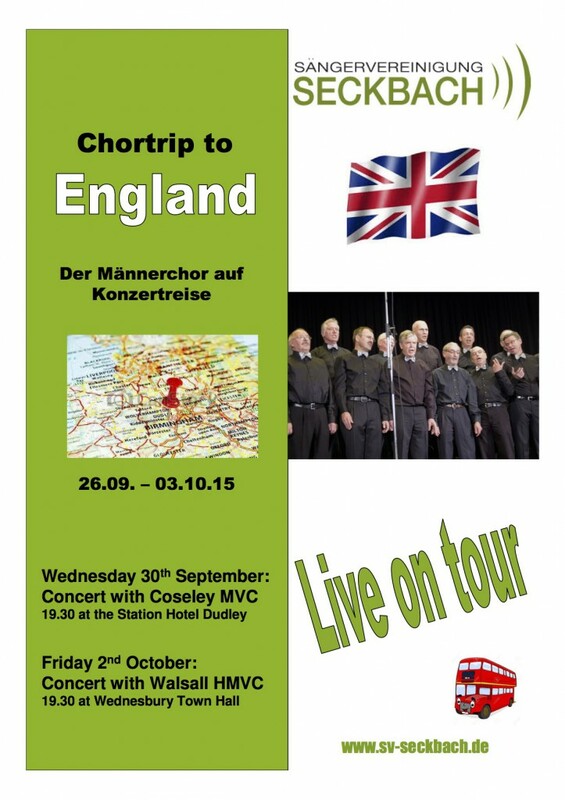 Selected war time pieces from our concert the previous evening at The Goodyear Pavilion will be sung at West Park. Just wanted to say a huge thank-you for making the WW1 at Home event such a success in Wolverhampton. Around 11,000 people turned up over the two days and the feedback was really positive. I hope you all enjoyed it. 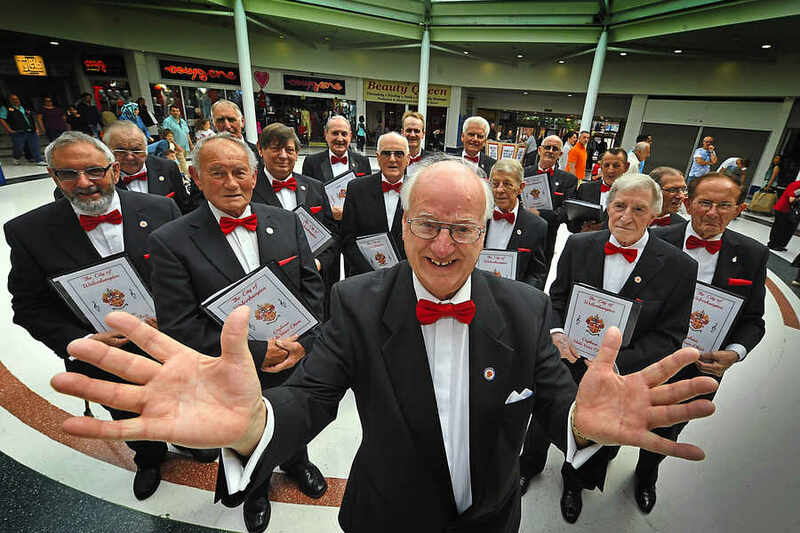 We were invited by Cineworld Wolverhampton to perform before a special screening of MET Opera Live: Rossini’s La Cenerentola (based on the Cinderella story.) 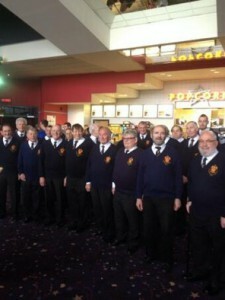 We performed from 5.30pm to 6.30pm on Saturday 10th May at Cineworld, Wednesfield (Bentley Bridge) If you wanted to see The Opera, the performance lasted 3 hrs 40 mins.